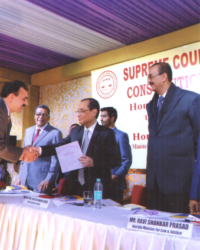 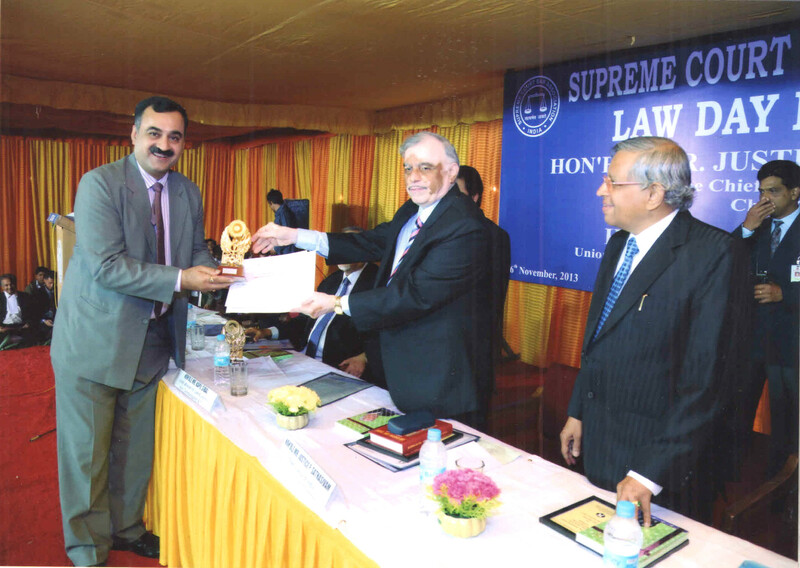 Pavan Duggal, one of the top four acknowledged cyber lawyers, being felicitated by Honorable Mr. Justice P. Sathasivam, the Chief Justice of India for having authored the Book “Mobile Law, 2nd Edition” on the occasion of Law Day celebrations on 26th November, 2013 at New Delhi. 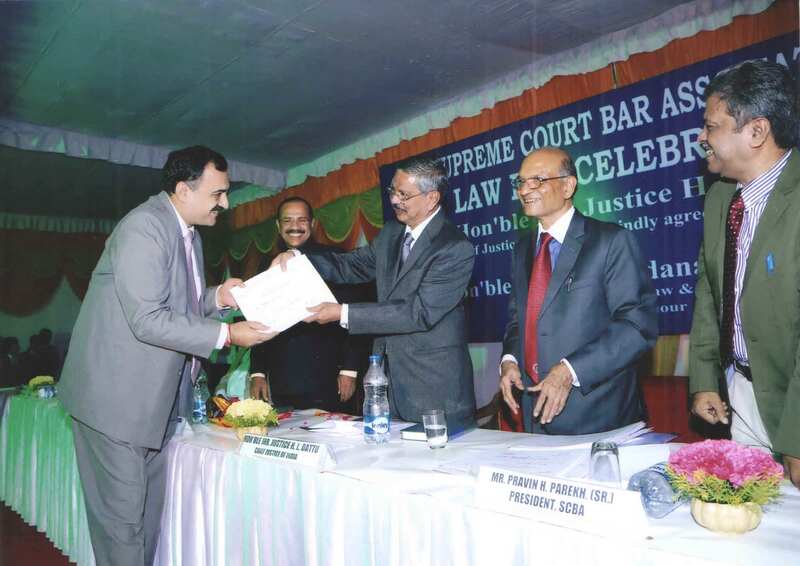 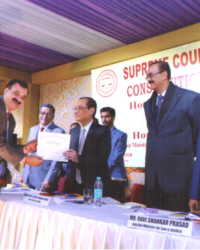 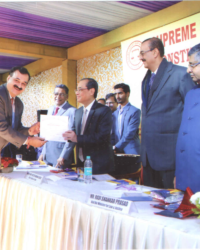 Pavan Duggal, acknowledged as one of top four Cyber Lawyers in the world, being felicitated by Honorable Mr. Justice H L Dattu, the Chief Justice of India for having authored the Book “Cyberlaw” on the occasion of Law Day celebrations on 26th November, 2014 at New Delhi. 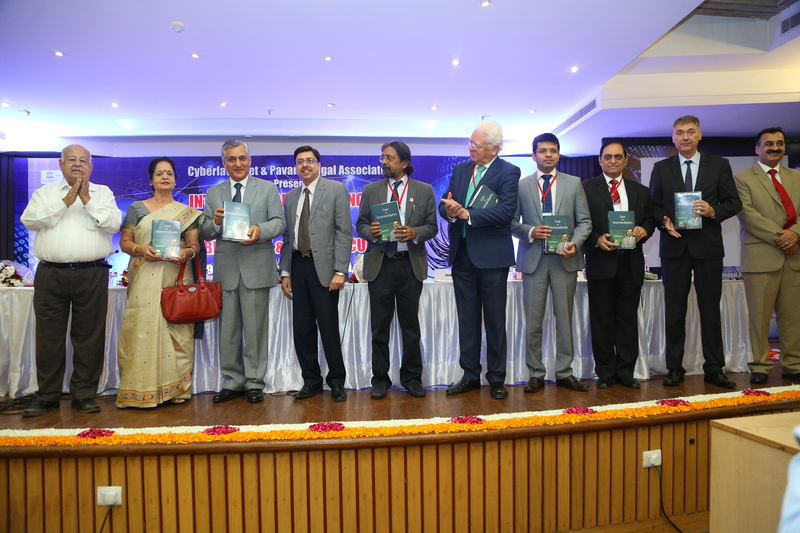 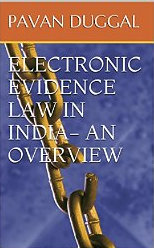 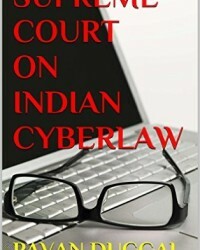 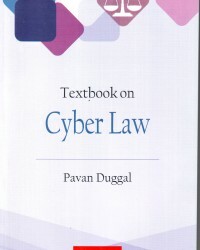 The Book “Law of Intermediaries” written by internationally acclaimed authority on Cyberlaw Pavan Duggal, was released by the Hon'ble Mr. Justice TS Thakur, presently the Chief Justice of India during the inaugural of the International Conference on Cyberlaw, Cybercrime & Cybersecurity which was took place on 19th November, 2015 at New Delhi. 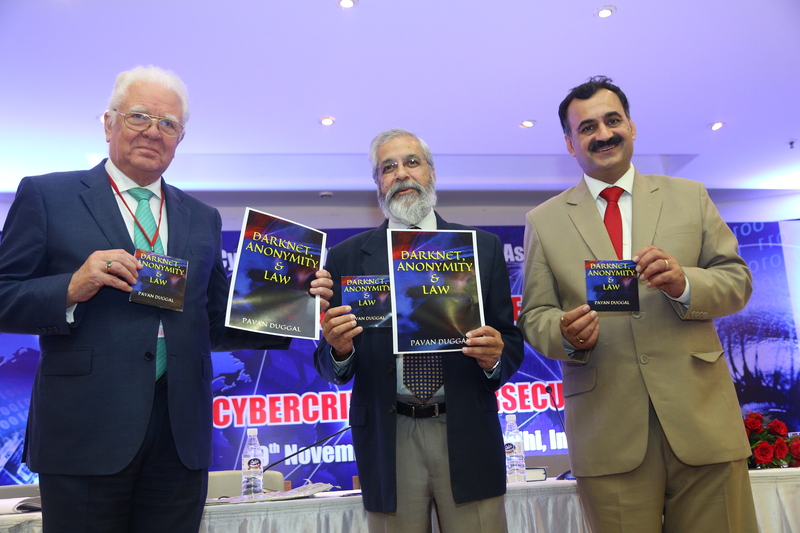 The Book “Darknet, Anonymity & Law” written by international renowned Cyberlaw Expert Pavan Duggal was released by the Hon'ble Mr. Justice Madan B Lokur, Judge, Supreme Court of India during the International Conference on Cyberlaw, Cybercrime & Cybersecurity which was took place on 19th November, 2015 at New Delhi. 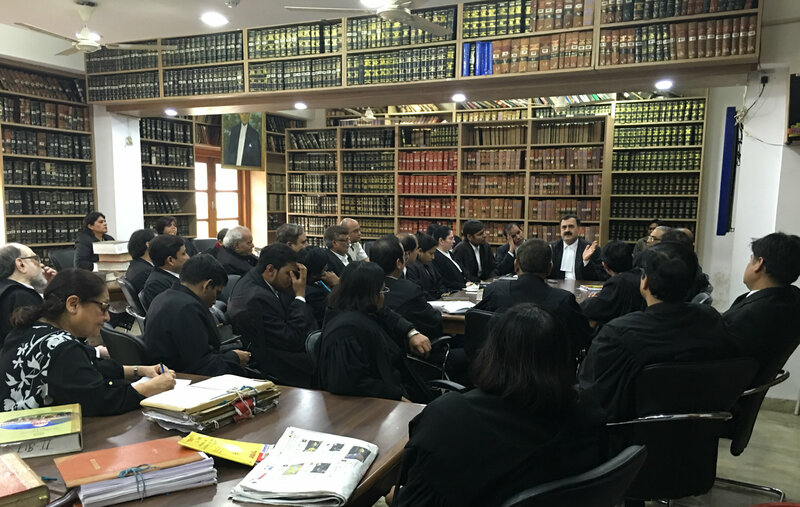 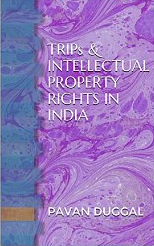 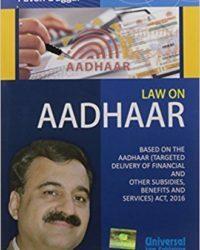 Pavan Duggal was invited to address the Friday Group at the Supreme Court of India at Library-II of the Supreme Court of India. 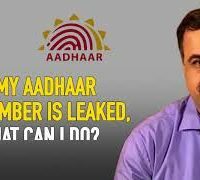 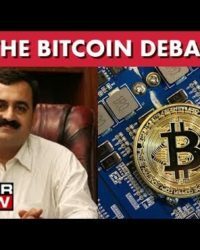 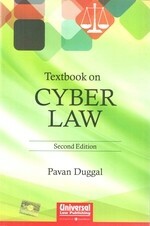 Pavan Duggal who is the President of Cyberlaws.Net. 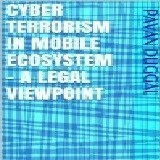 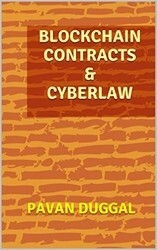 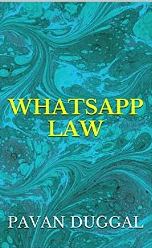 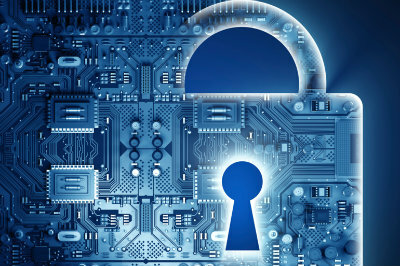 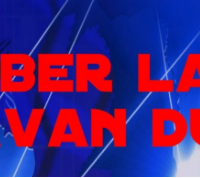 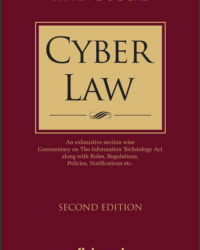 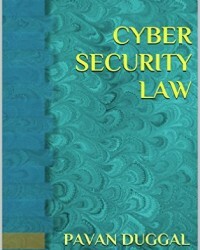 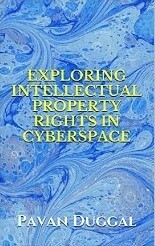 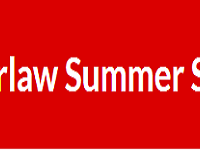 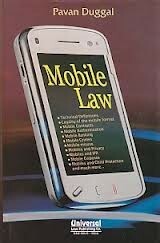 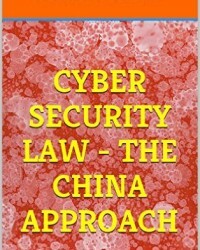 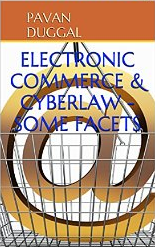 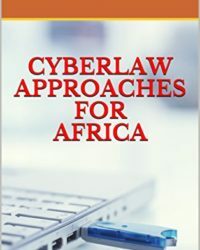 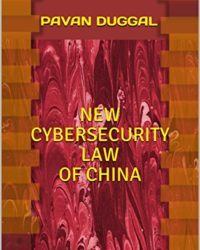 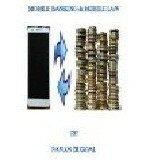 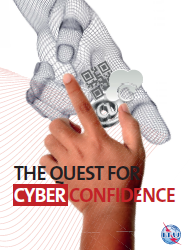 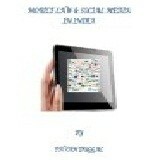 He is working in the pioneering area of Cyberlaw. 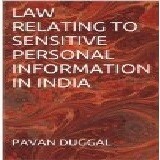 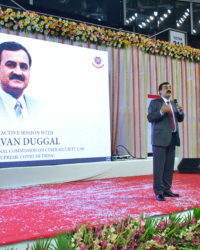 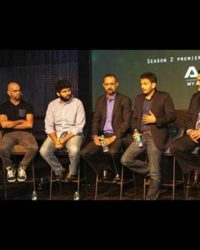 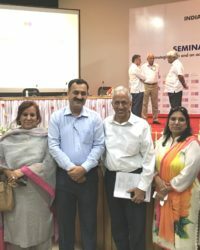 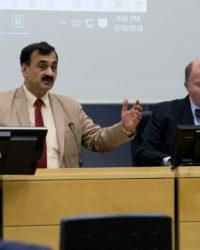 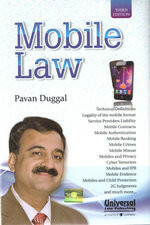 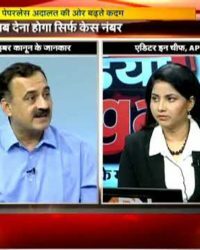 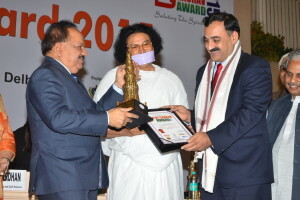 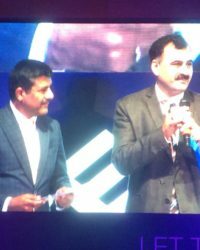 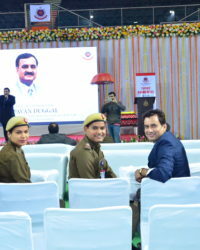 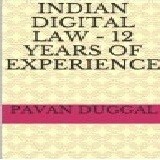 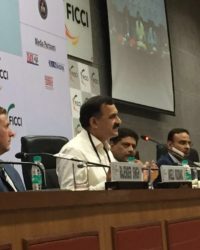 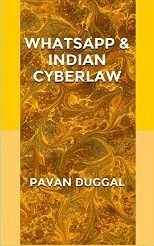 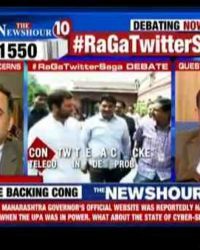 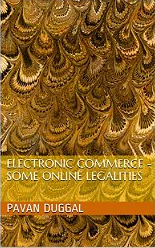 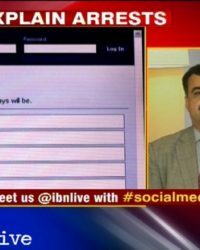 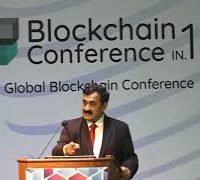 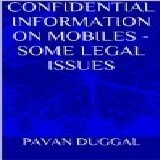 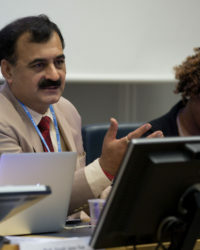 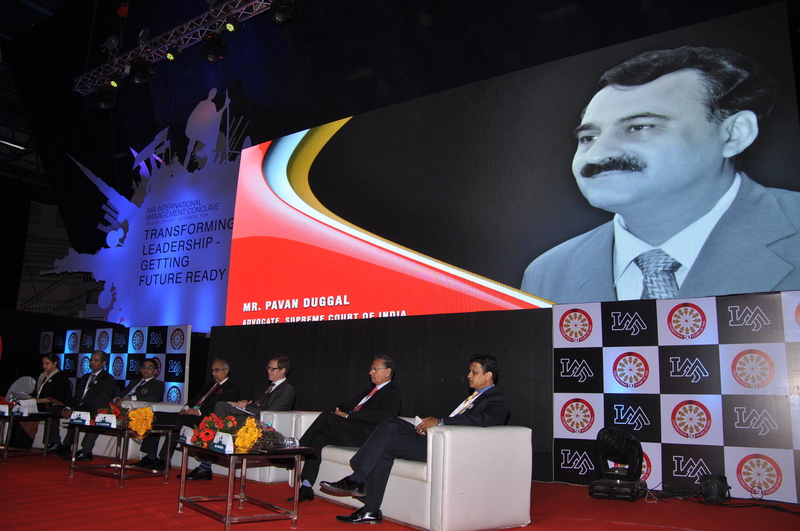 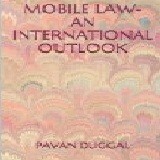 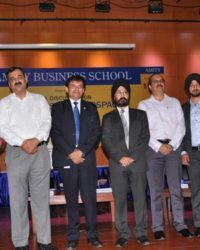 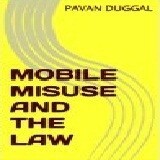 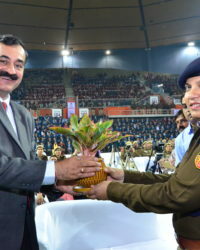 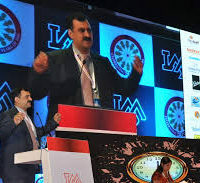 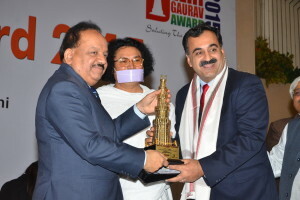 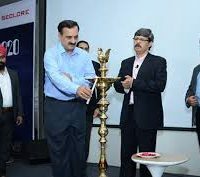 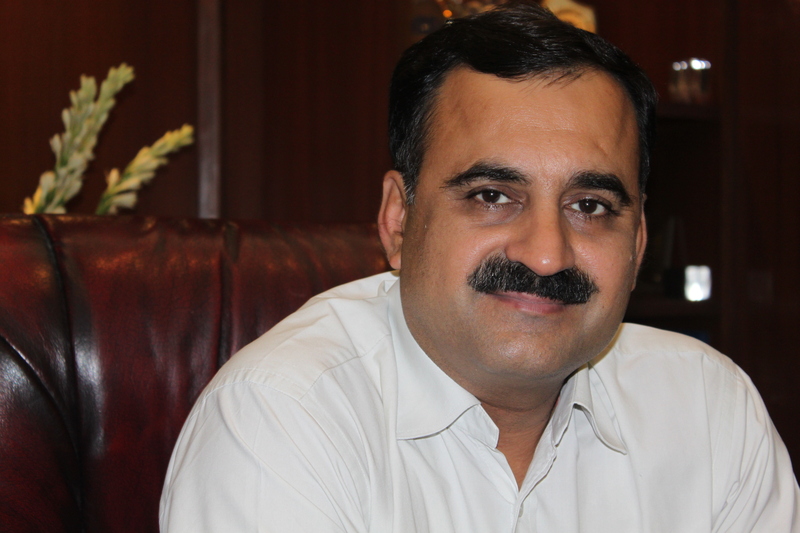 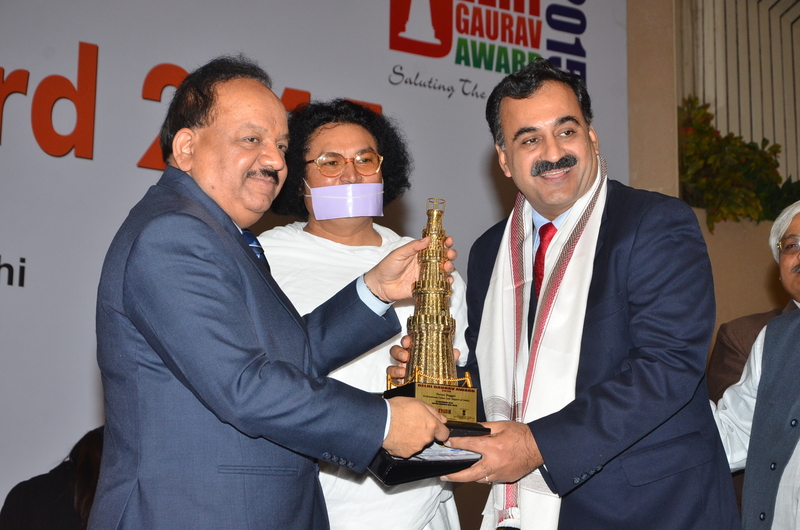 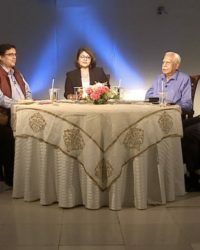 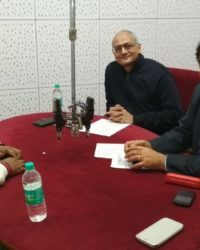 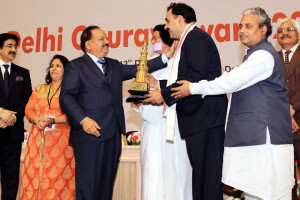 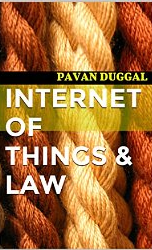 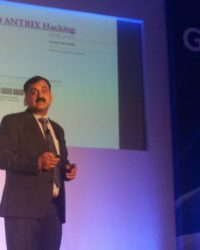 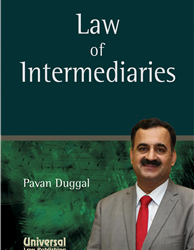 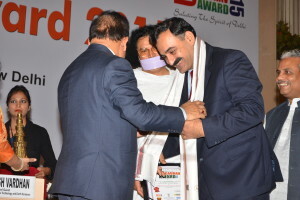 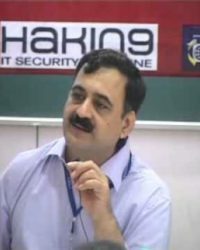 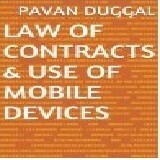 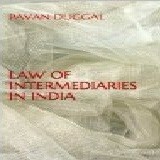 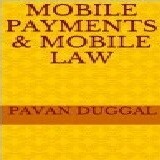 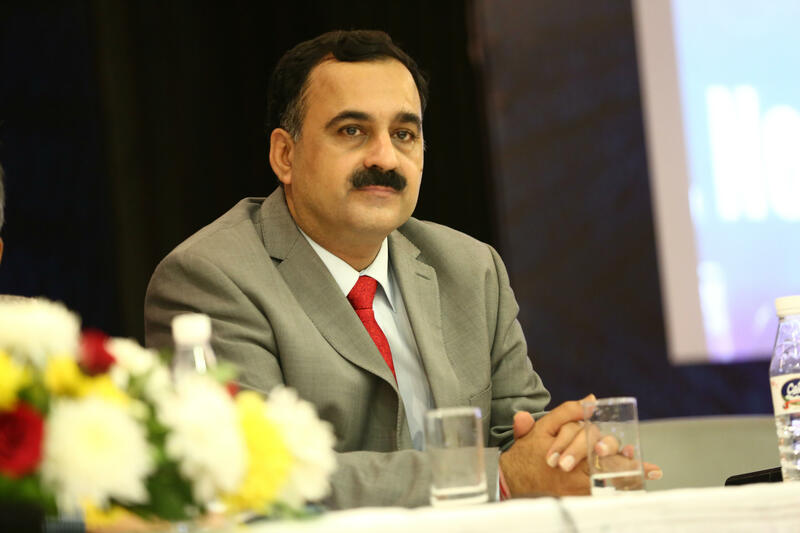 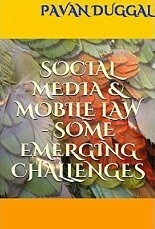 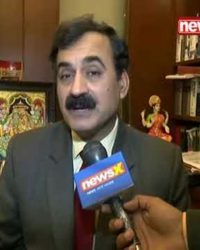 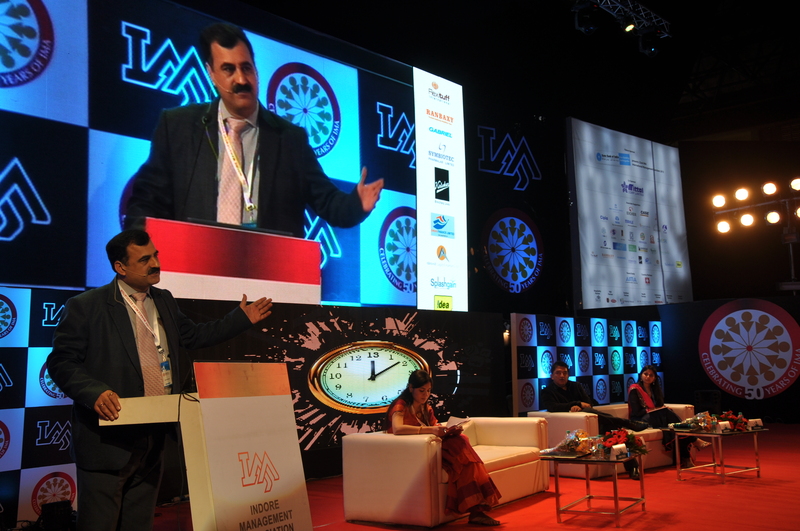 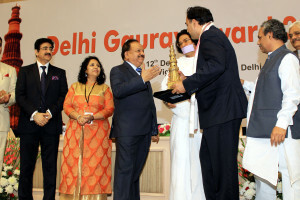 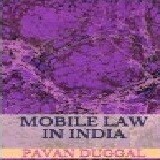 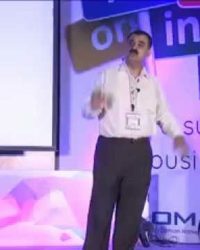 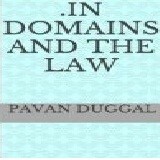 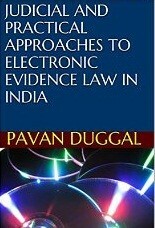 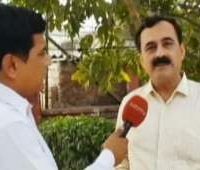 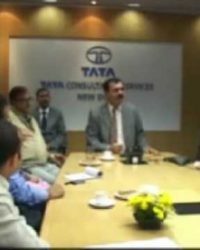 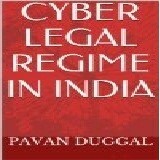 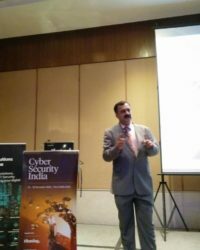 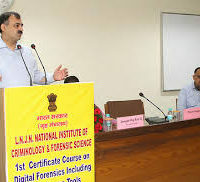 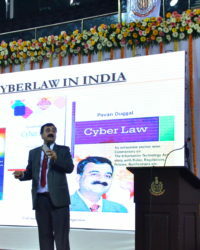 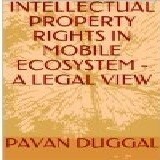 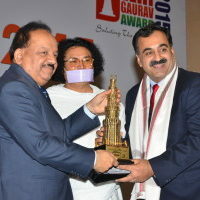 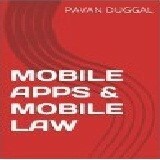 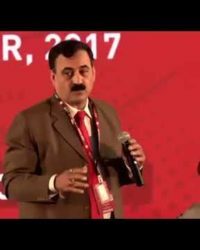 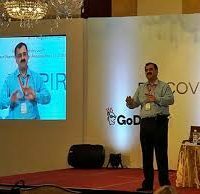 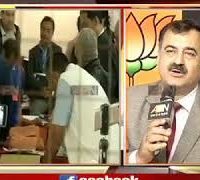 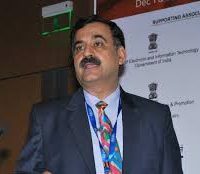 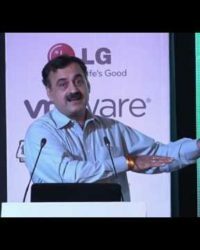 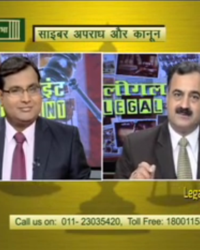 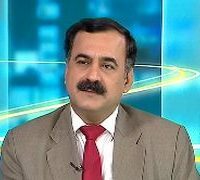 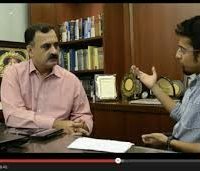 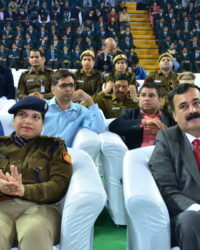 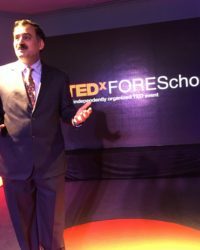 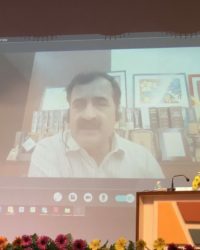 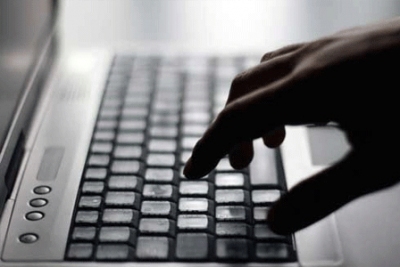 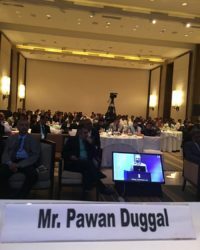 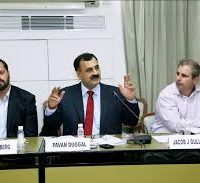 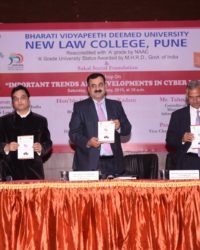 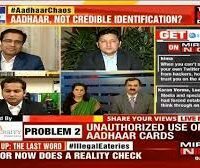 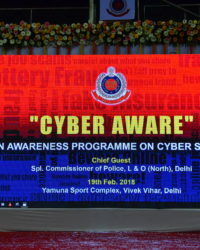 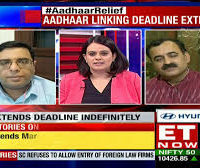 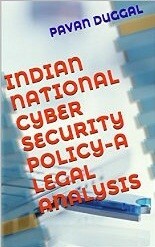 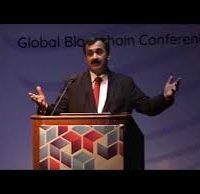 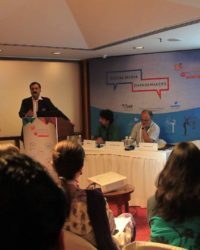 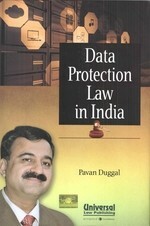 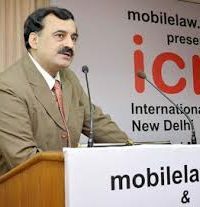 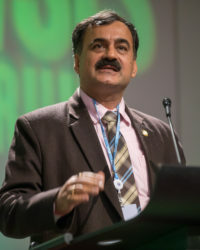 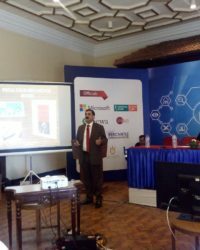 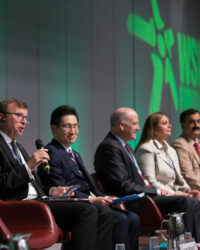 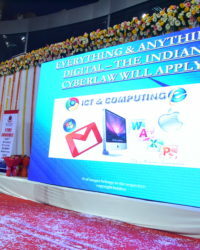 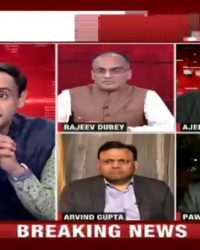 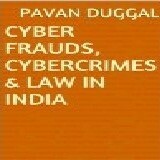 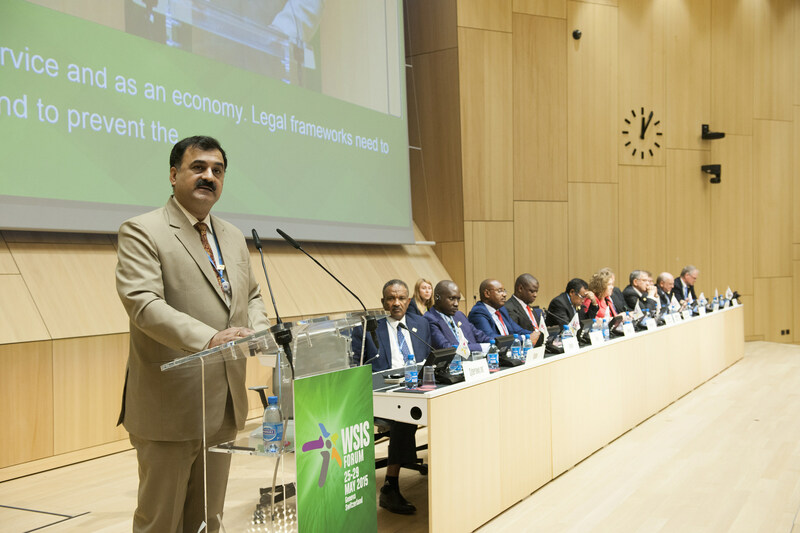 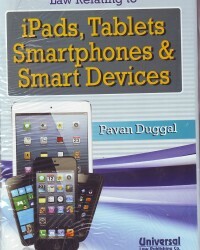 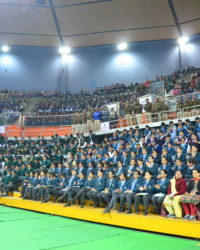 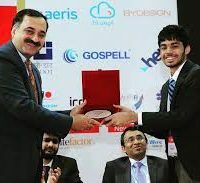 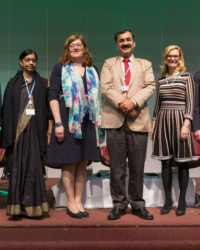 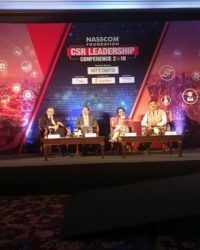 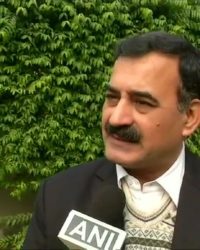 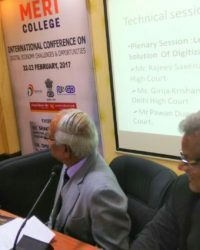 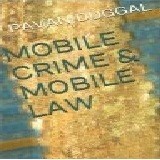 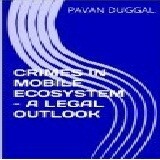 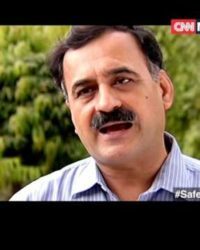 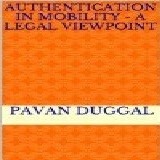 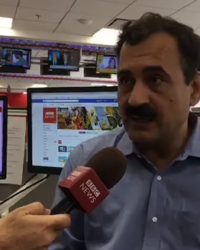 While a practicing Advocate, Supreme Court of India, Pavan Duggal has made an immense impact with an international reputation as an expert and authority on Cyberlaw and E-Commerce law. 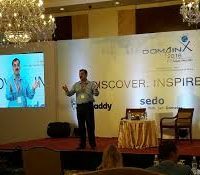 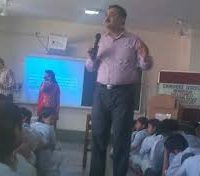 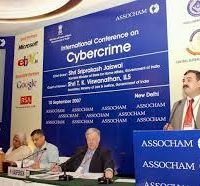 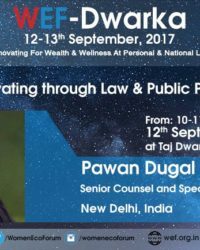 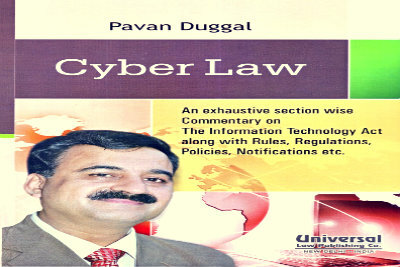 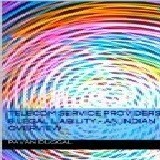 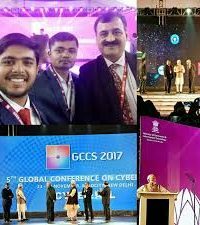 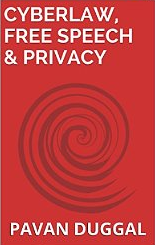 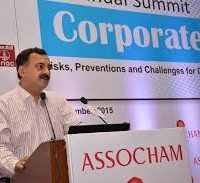 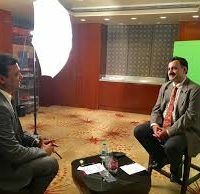 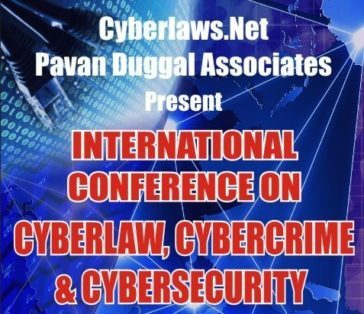 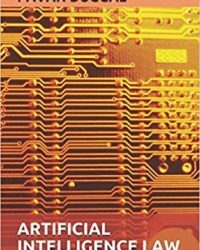 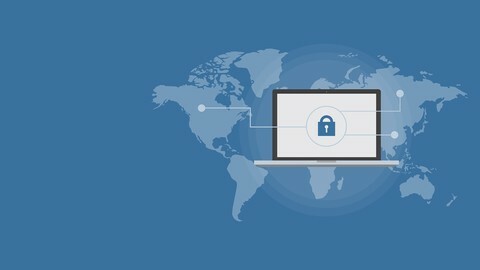 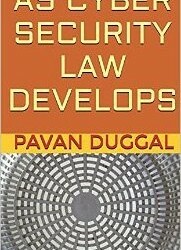 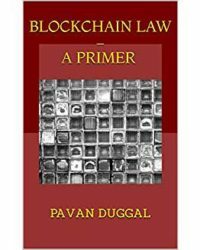 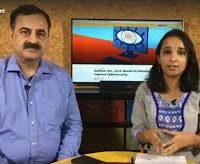 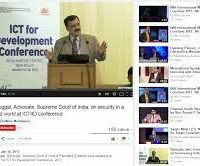 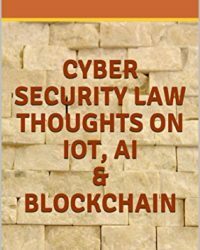 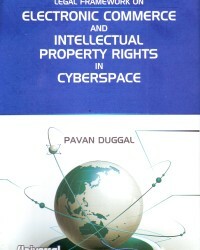 Dr. Pavan Duggal has authored many books, Articles, Blogs and Columns in the field of Cyberlaw, Cyber Security,Intellectual Property Rights and E-Commerce and many more. 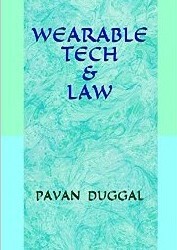 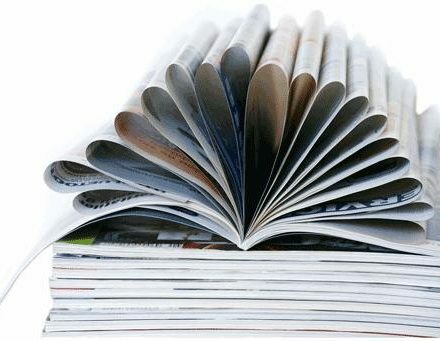 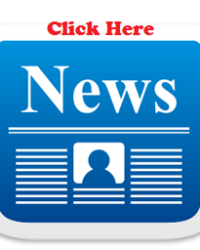 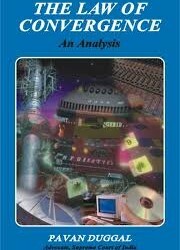 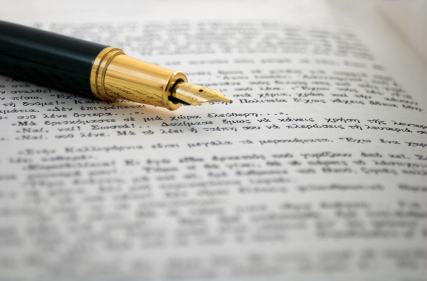 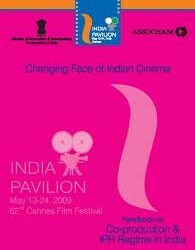 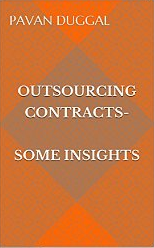 His writings cover various growing areas of concern and trends in the above mentioned fields. 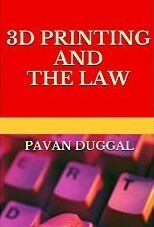 He has penned 105 books and e-books.